Microsoft team is making more changes to the way they deliver products, updates and support in the recent years which is evident from the current happenings in the IT market with Microsoft Technologies. They are so much involved now in providing more innovations to IT world with their current business strategy "Mobile first, Cloud first" which is expressed through various events to partners and customers providing a strong insight on their vision and future road-map, as a part of this change next year we will be having the new "Unified Technology Event" replacing the traditional SharePoint, Lync, Exchange and Teched Conferences hosted individually over these years and will be now hosted as a Single Event (Unified) from next year, and the Inaugural conference will be held on the week of May 4, 2015 in Chicago, Illinois. More information is available in the below Official announcement from Julia White MSFT in the Office Blogs. Though this is a great change from Microsoft end to host a single event to deliver their vision and road-map, there are different views on this from the community some key views include, How well we all can plan and attend a single event, Which sessions to attend out of various sessions that will be made available some sessions may overlap as they might get scheduled for the same time, Also is it possible to host events for all products in this short schedule will the time be sufficient, With this change we can expect more number of participants around the world attending the event than ever, how well Microsoft is planning to make arrangements to accommodate the crowd, Will these events be hosted at various regions over the year similar to Teched event and much more. You can watch out the external Technical community pages and MVPs comments on their blogs sharing their views over this change to know more. I am eagerly awaiting to get more information on this topic from Microsoft and look forward to attend this event in live next year and share my experience. 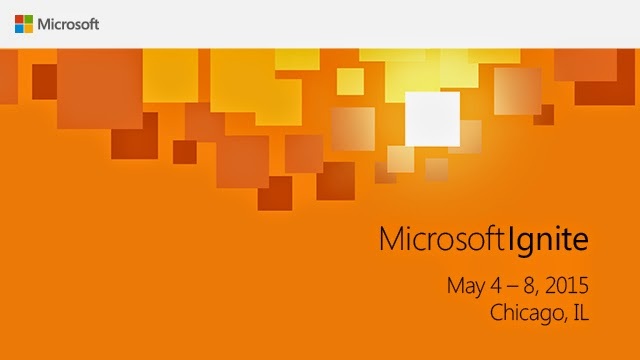 Microsoft today 16th October 2014 officially announced the new name for the Unified Event as "Microsoft Ignite" review the below "The Official Microsoft Blog" post to know more. 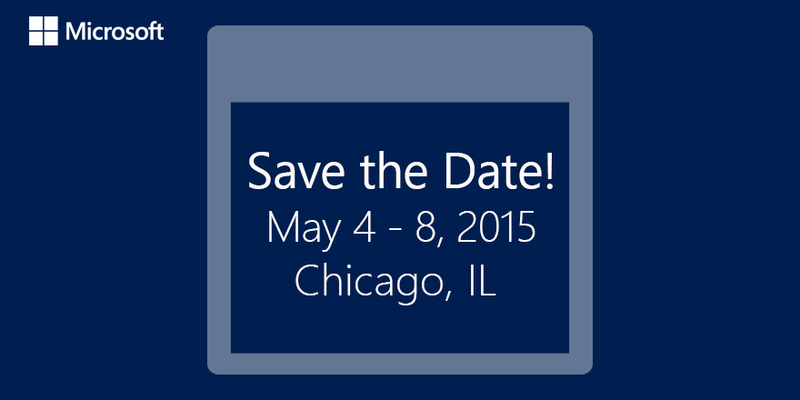 Also follow @MS_Ignite to stay tuned with the latest updates. EHLO Blog post published today on this announcement. Assist Microsoft team to Shape the new Ignite Event through the new Ignite YamJam.